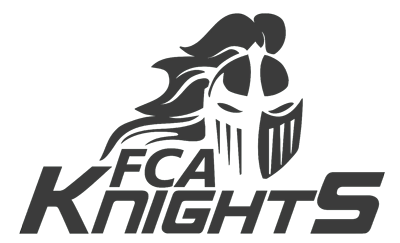 FCA strives to provide a solid academic foundation for each of our students. We aim for excellence, while presenting the subject matter in a flexible and fun way that meets the needs of a diverse student body with many different learning styles. All of our classes utilize smart-boards in their instruction and lessons encourage creativity and build critical thinking skills. All elementary and middle school teachers have earned at least a bachelor’s degree through an accredited college or university and are certified by ACSI. Dedicated staff and families care about each other and the growth and development of all of our students. We invite you to visit and see why First Christian Academy is one of the premier Christian learning centers in Pasco, Northern Pinellas, and Hillsborough County. We serve students from the age of 2 through eighth grade. First Christian Academy is a member of ACSI (Association of Christian Schools International). Our Preschool is licensed through the Florida Department of Children & Families (Licensing #c06pa0222).